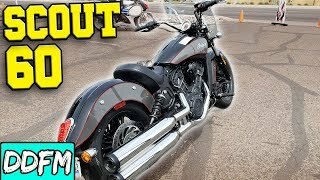 This new 2018 Indian Scout Sixty ABS Motorcycle for sale has 1 miles. The color is Indian Motorcycle Red. It is offered for sale by Bison Thunder Motorcycles St. Michael and located in Saint Michael, MN. The listing # is 6750. The average price of a 2018 Indian Motorcycle for sale is $19870.32. This model is priced $19870.32 less. The average 2018 Indian Motorcycle for sale has 666 miles. This model has 665 less miles. 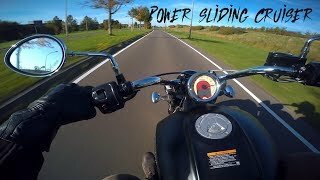 There are 219 Indian Motorcycles for sale within 150 miles of Saint Michael, MN. If you looked at the average 2017 Indian Motorcycle for sale it would cost $17724.24 more. 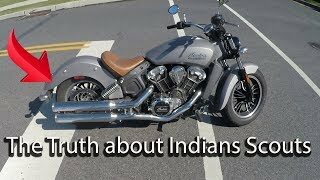 If you looked at the average 2019 Indian Motorcycle for sale it would cost $20140.18 more. 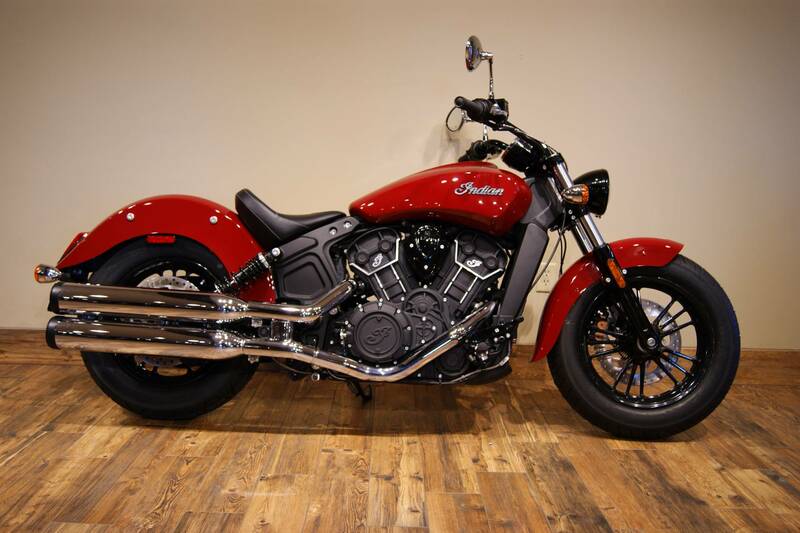 The average price of a 2018 Indian Scout Sixty ABS Motorcycle for sale is $9821.13. This model is priced $9821.13 less. 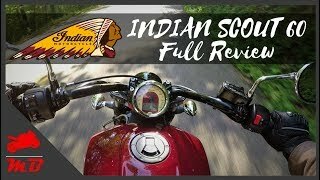 The average 2018 Indian Scout Sixty ABS Motorcycle for sale has 550 miles. This model has 549 less miles. 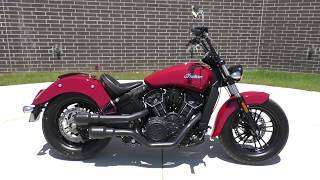 There are 11 Indian Scout Sixty ABS Motorcycles for sale within 150 miles of Saint Michael, MN. 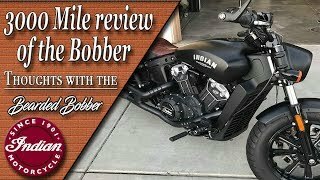 If you looked at the average 2017 Indian Scout Sixty ABS Motorcycle for sale it would cost $9498.00 more. 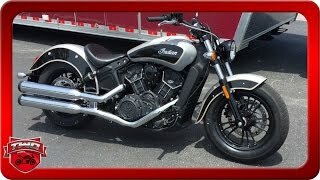 If you looked at the average 2019 Indian Scout Sixty ABS Motorcycle for sale it would cost $10815.36 more. 10. 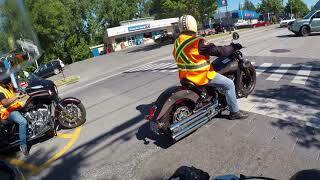 Is the Indian Scout Big Enough For a Man?